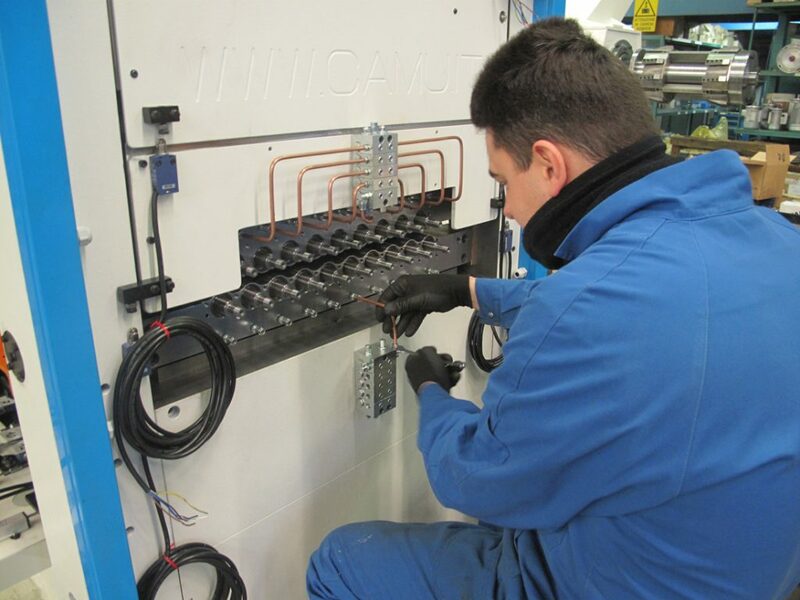 CAMU supports its customers all over the world regarding coil processing and cutting lines problems. We have got an internal telephonic and informatics assistance service which guarantees to all the customers immediate answers, direct assistance, and quick service time to supply reliability and production continuity to all our customers. 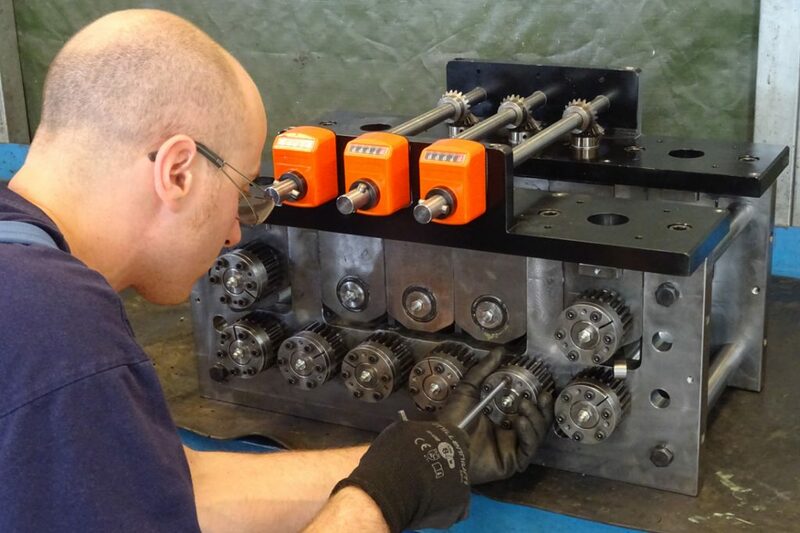 There are always sufficient quantities of spare parts in the central CAMU warehouse at BRESSANVIDO (Vicenza – Italy) for guaranteeing despatch, and therefore receipt, in the shortest time possible. 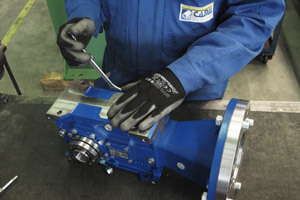 CAMU’s engineers can recommend the purchase of the ideal assortment of spares in order to ensure that you always have the components required for your needs and therefore drastically reduce machine stoppage times. 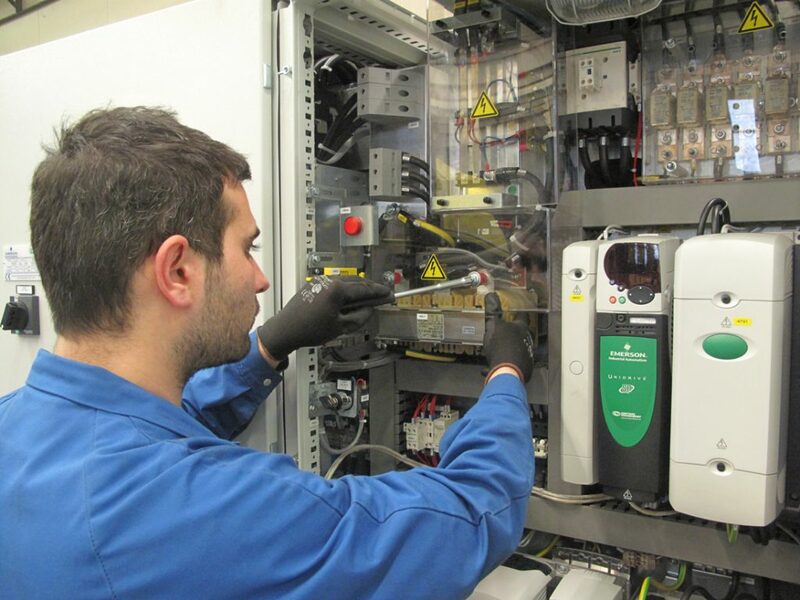 During the installation of its lines, CAMU also provides basic technical training so that customers can be sure that their operators on the line are qualified and able to carry out all the operations necessary for good performance and operation.